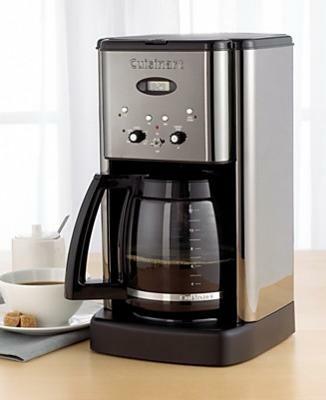 This is one of the best 4 cup coffee maker -from cuisinart as this coffee maker is the one that I have used the longest. I really love coffee makers from cuisinart as this product offers the most durable coffee makers of all. In the past I have used Bunn and also Keurig but after quite some time, the quality of the coffee changes. Maybe it is because the coffee machine has become old and has already weared out. Thus the quality is not that good. But with my cuisinart, I am very happy with the performance.